Out of all of the supernatural things in horror, ghosts are one of the creepiest. Creatures and people possessed by demons still have to follow the laws of physics; they are physical beings who can be hurt by physical means. But ghosts? They exist on an entirely different plane. They don’t have to obey physics; they can appear and disappear at will; they can’t be hurt like physical creatures. Often they are just an inhuman sound or misty shape in the darkness. I don’t believe in ghosts any more than I do demons or chupacabras, but they’re one of the best and most utilized tropes in horror. So… where did that idea come from? 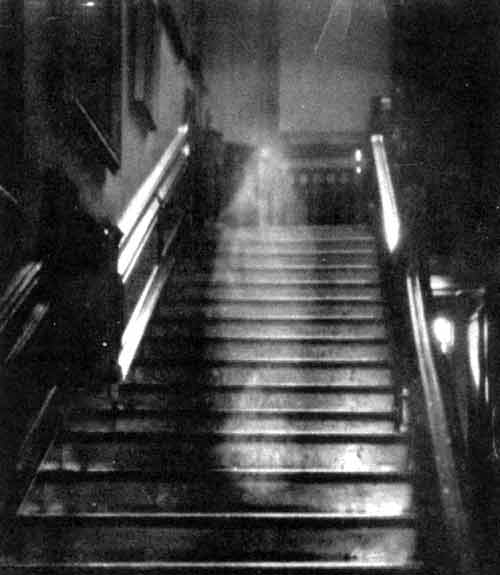 The word ghost comes from the Old English gást, which means “human spirit” or “soul,” of both the living and the dead; it’s also a synonym of the Latin spiritus, which originally meant “breath” or “blast.” The word spook entered English in the 19th century and was a Dutch loanword similar to the Low German spôk. Then there’s the word spectre, from Latin spectrum; the Scottish wraith; phantom, which originated from Greek phantasma; and apparition. From all these etymological origins, it’s clear that the idea of ghosts has existed in almost every culture in history. We can go all the way back to Ancient Egypt’s obsession with the afterlife and the continued existence of the spirit, noted extensively in the Egyptian Book of the Dead. Ghosts also abound in Ancient Greece as shades from the underworld, which was reached by crossing the River Styx and guarded by the three-headed dog Cerberus. The 5th century BC play Oresteia is one of the first examples of ghosts in a work of fiction. In Ancient Rome, it was believed that a ghost could be resurrected to use for revenge by scratching a curse on a piece of lead or pottery and putting it in a grave. Judeo-Christian religions show evidence of a belief in ghosts in the Bible. Their belief in the soul as a separate spiritual entity from the body inherently suggests a belief in the possibility of a spirit that lives on after death, and there are moments of people being resurrected, most notably Jesus Christ (though it’s unclear if he was a ghost or a zombie). As new religions piled onto the ancient ones, we got some offshoots like Spiritualism, which believes that the spirit world can be contacted through “mediums” and during séances. There is widespread belief in Spiritualism in both America and Europe. Farther east, in China, there is a strong belief in the presence of the spirits of ancestors. The annual ghost festival is when these spirits return from the lower realm. European folklore is rife with ghostly creatures like revenants, or vengeful spirits, including the Scandinavian gjenganger, the Romanian strigoi, and the Greek vrykolakas. 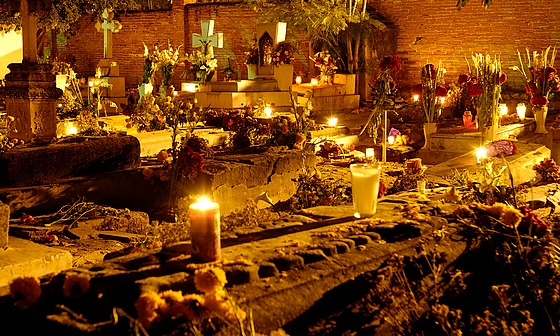 In Mexico, they celebrate Día de los Muertos, or Day of the Dead, where families have picnics in the cemetery and present offerings to their dead relatives, who can return to earth on this one day of the year. So there’s a brief history of ghosts in culture and beliefs… but they really come out to play in literature, art, film, and television with the rise of horror.